The deadline for placing an order is by 1pm Tuesday for delivery Thursday or Friday please. DELIVERY IS FREE OF CHARGE within the Southend area including the following postcodes. Delivery days are Thursday and Friday. Please ensure that you enter your full postcode with a space in the middle when you get to checkout. Delivery can be arranged to the following postcodes but a charge will be applied. please use the contact form to make a request. if you spend over £30.00 the charge can be waived. you will need a "coupon code" which can be supplied on request. When you get to the online checkout, you will have the option to pay online immediately via PayPal or Debit/Credit Card, by Bank Transfer or by card over the phone. You will not be asked for any payment until the very end of your shopping and you have placed your order. 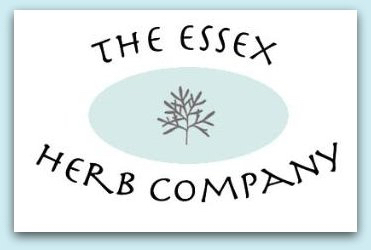 The Essex Herb Company Ltd is a company registered in England and Wales with company number: 06183491.